The best of minds have come together to strategize. Now, is the time to execute the strategy that takes the form of planning. This is the stage marked with arriving at the blueprint, identifying clear milestones and setting deadlines. 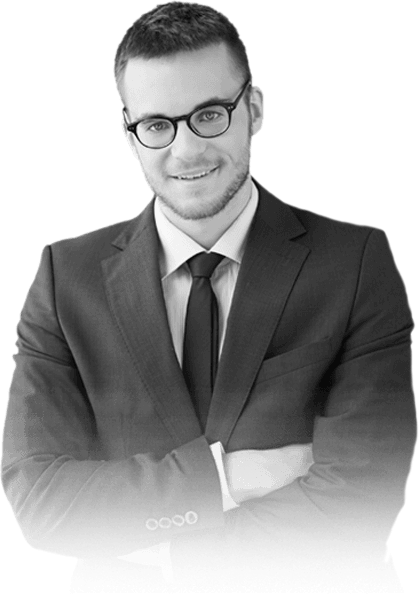 Responsibility is delegated so as to ensure smooth workflow. 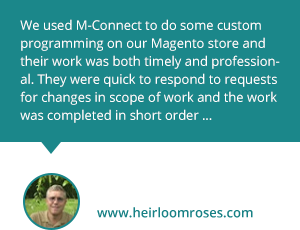 Keeping the nature of your business in mind our experts will work on your Magento project. What was intangible so far will gradually take a shape when the strategies have been employed and will turn into reality. All the tactics that have been planned out will be implemented with the right techniques. 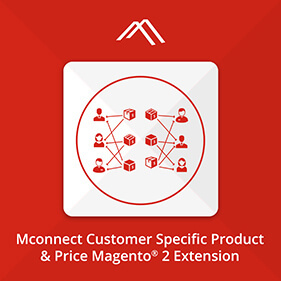 At the start of the Magento eCommerce project, we will chalk out a blueprint of the end products, that is the deliverables and also give you a clear roadmap of the course of our action while on the project. 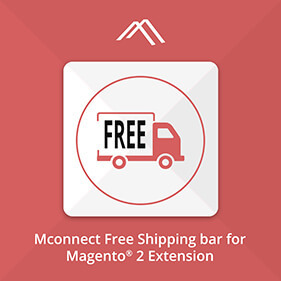 Having a query about Magento or eCommerce solutions? 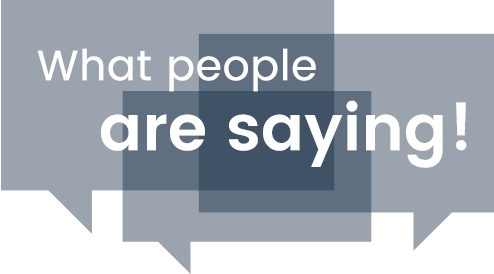 Talk to our experts! M-Connect Media's Magento Experts can come up with numerous solutions for your queries! Fast support, within 24 hours.  We first kick start the entire Magento Development Process with the course of action that has been identified. We will identify the start as well as the finish. When we do so, we will be in a position to assess the touchy areas and be cautious about these problematic zones. Here we will also do a lot of thinking to identify the bottlenecks, think of ways in which we could overcome them and also identify potential pitfalls that may occur during the process. We will tweak at the right places, remove all the bloating and then reroute if necessary till we arrive at a confident level that we have reached the output that we have first set out on paper. Any work can be accomplished well when there is a clear cut plan to be adhered to and the deadlines identified. Now, we will sit together to decide upon the specific checkpoints we should arrive at, and within how much time we should arrive at. We will track our progress at every step and successful reaching of the milestone would only be the best measure of our proficiency and efficiency too. 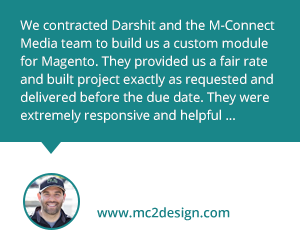 The main specialty when you work with M-Connect Media is that we will maintain extremely high levels of transparency so that you too can assess the kind of progress we are making and can also contribute your ideas on the kind of work that is being accomplished. 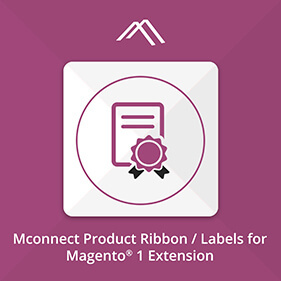 Tasks, especially Magento projects can be well accomplished when there is delegation of responsibility. When this has been done, you can expect work to move in the right direction. 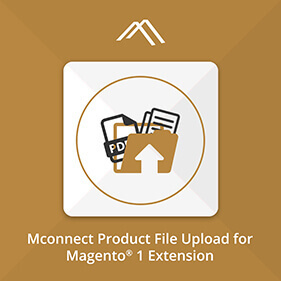 Compilation of the entire Magento website development process work becomes absolutely easy. When the tasks have been identified and the responsibilities too entrusted, you can have great peace of mind and confidence that you will be able to meet the deadline that has been set. 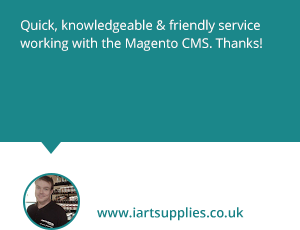 Are you looking for an experienced Magento developer for your eCommerce business? Exceed your online objective from planning to execution with us! 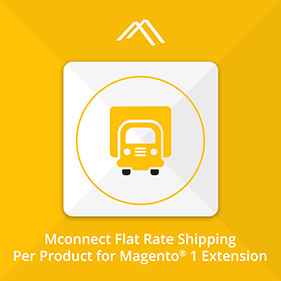 Save up to 30% Cost on Magento development with us! Safeguard your eCommerce website today without waiting for being down! 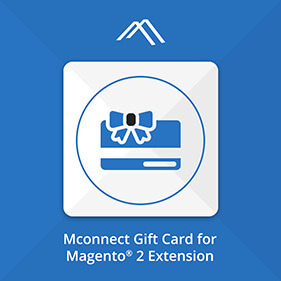 Magento Monthly Support & Maintenance Packages start at just $179/month! 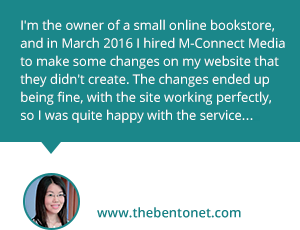 Save up to 20% on Monthly Website Maintenance Plans! 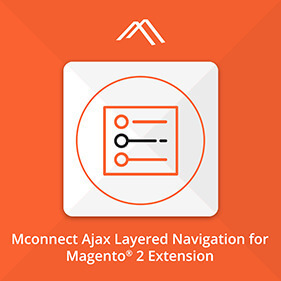 Here’s some of our most popular extensions for Magento 1 & 2.